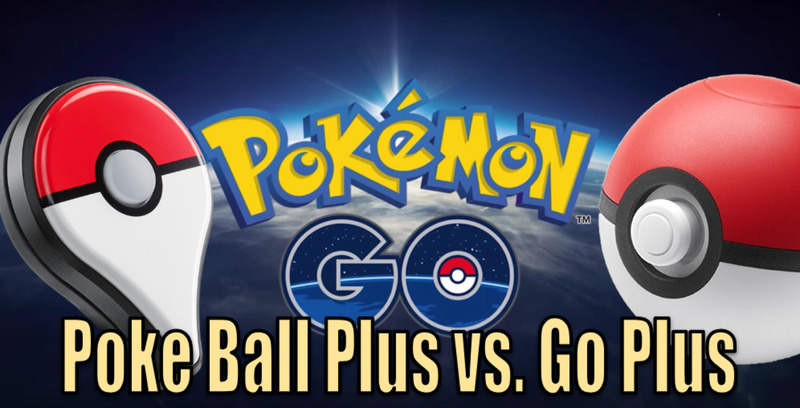 Pokemon Go Plus Vs Poke Ball Plus: Which Device Is Better? 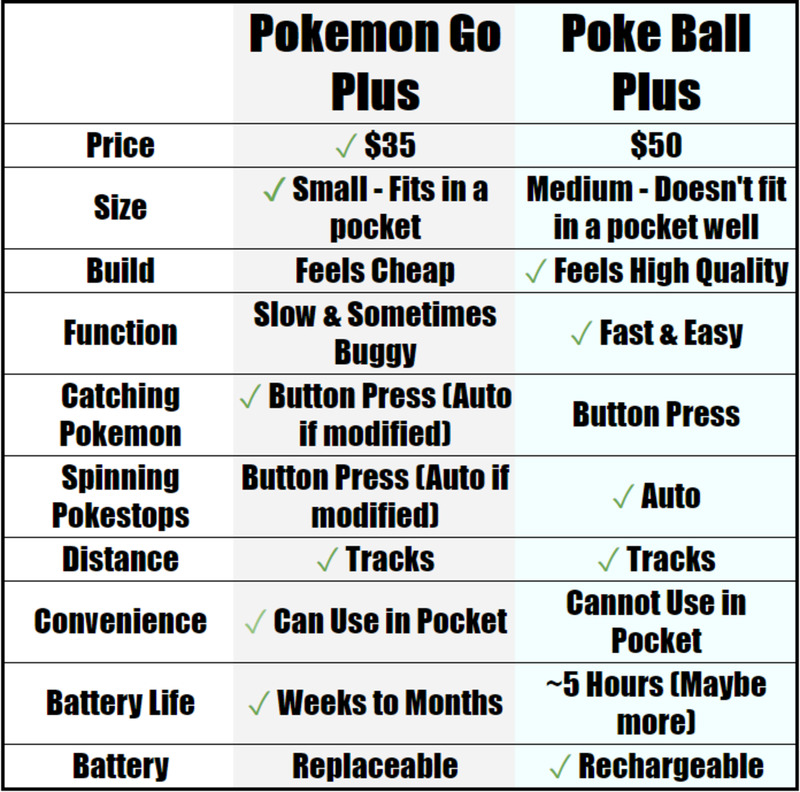 Wind the time back to shortly after the launch of Pokemon Go and you'll remember the ridiculous desire for a Pokemon Go Plus and its incredible scarcity. They were selling for over $100 if you could even find one. This little device turned Pokemon Go into a single button press game by connecting with your phone via bluetooth. The convenience it offered was incredible. 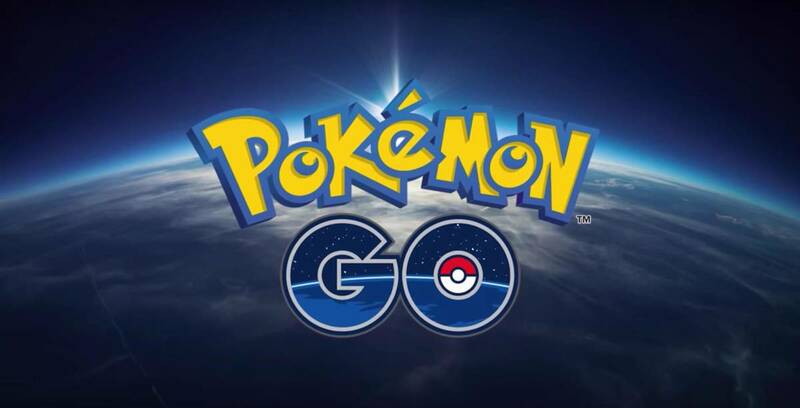 The ability to swipe Pokestops, catch Pokemon, and track distance all from a small device in your pocket was amazing, especially when during this time Pokemon Go was well known to be a huge battery drain and basically a hand warmer when open with how much it cooked your device. Now, the Poke Ball Plus has released as a part of the cross with Pokemon Let's Go. 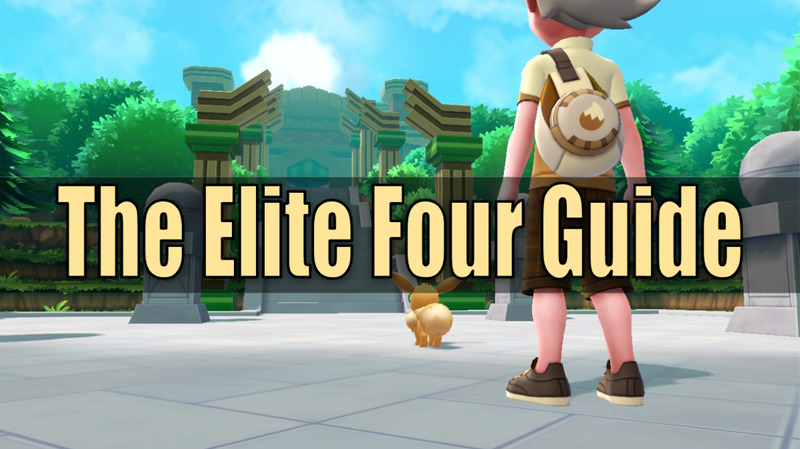 The Poke Ball Plus is mainly used as a controller for Pokemon Let's Go but it also doubles as a Pokemon Go Plus. I was personally very excited to see if the Poke Ball Plus would serve as a Pokemon Go Plus 2.0. If you haven't used a Pokemon Go Plus, it leaves a lot to be desired. It's often buggy and slow to connect or occasionally even refuses to connect. It won't throw anything but regular Pokeballs. It won't work if you only have great/ultra balls, and will get stuck on Pokemon instead of switching to spin Pokestops. I was hoping to see Niantic take this chance to fix some of these problems so I got a Poke Ball Plus to find out. 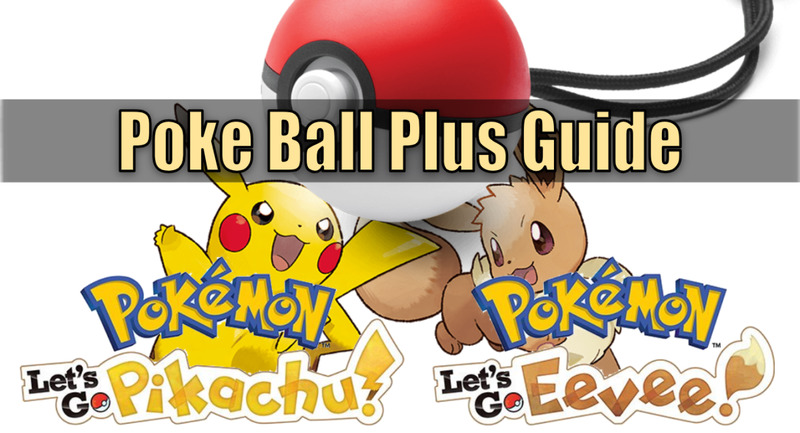 How does the Poke Ball Plus stack up against the Pokemon Go Plus? I immediately noticed the Poke Ball Plus clearly has much higher production value. 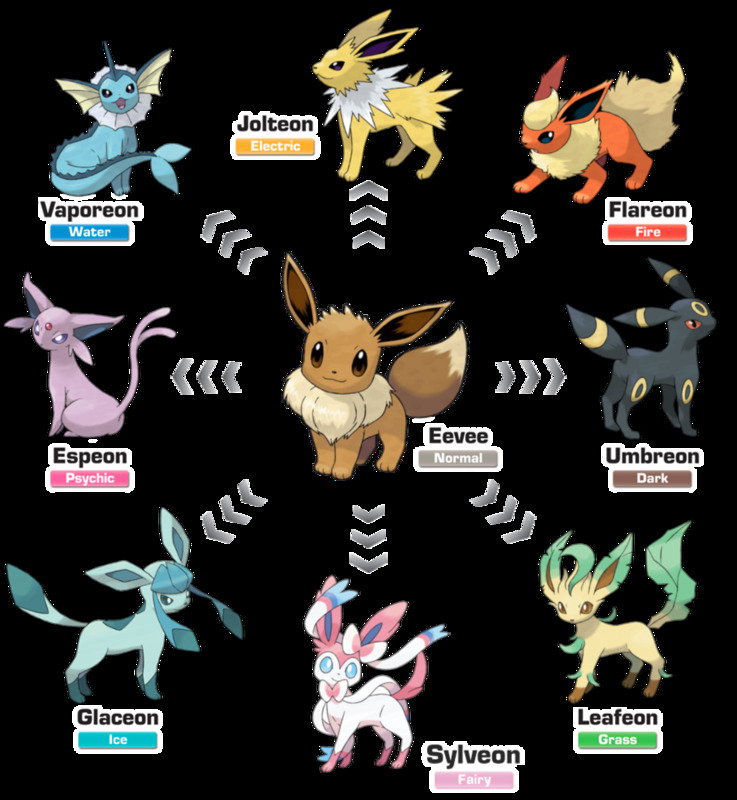 After using it to play my copy of Pokemon Let's Go Eevee I was pretty satisfied. I then popped open Pokemon Go to see what it could do. 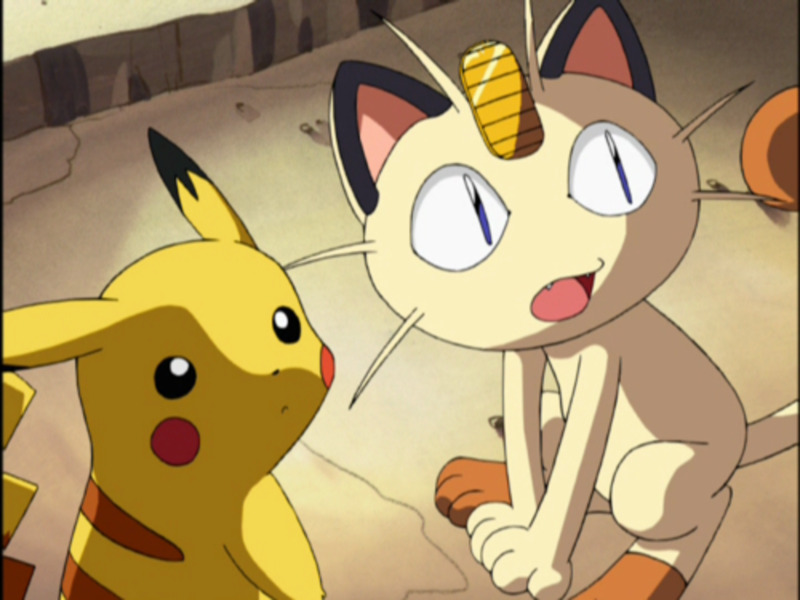 It connects quickly, and usually seems to register Pokemon very quickly. In the regular Plus there is often an annoying delay between registering the next thing it needs to interact with. That seems to have been minimized with the ball. It also follows the regular protocol for a plus in terms of vibrations and LED colors. It automatically spins Pokestops which is altogether quite awesome and perhaps my favorite thing about the ball. Of course, it's rechargeable. I haven't yet run out of battery while trying to use the ball but I also haven't put it to the test to see how many hours of continuous use it has. And we can't forget, it tracks distance and that's just great. I'm sad to report that the Poke Ball Plus certainly has its downsides. The biggest problem to me is the size. It doesn't go well in a pocket, at least not the pocket on a pair of jeans. It fits into a hoodie pocket without issue, the thing isn't exactly large. But that leaves the 2nd biggest problem. The Poke Ball Plus has 2 buttons, the top button and the joystick button, and you can connect to the Pokemon Go app with either one. 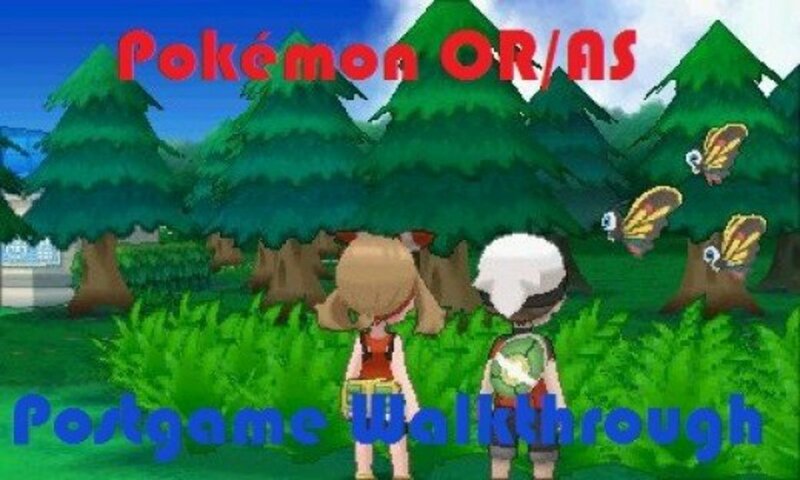 However, you can only use the top button to interact with Pokemon. The issue is that the top button is not physically differentiated in any way and barely has a ring around it that you can feel with your finger. When it vibrates in my pocket I basically have to squeeze the entire ball until it works because I can't tell where the top button is. This would all be solved if the joystick button also worked, but it doesn't. This is one of the most annoying things about the Poke Ball Plus, though it can be worked with. Related, is that you then aren't really able to hit the button while it's in your pocket. The regular plus is somewhat flat, so you can leave it in your pocket with the button facing outward and easily find and hit it when you need to. The Poke Ball is big and round, and the top button doesn't stick out, so you can't really use it from your pocket at all. It seems to only be practical if I put it in a hoodie pocket and keep my hand in there and positioned properly on the ball to hit the button. Lastly, there have been a few moments where the ball did not seem to quickly recognize a nearby stop and was actually slower than a typical go plus. I'm not sure if this is going to be a consistent problem because generally it was quite fast, but I wanted to call it out. Honestly, there is no clear winner. The fact a Pokemon Go Plus can be modified to automatically catch Pokemon and spin Pokestops makes the regular plus a winner to me. However, most people won't want to modify their pluses. 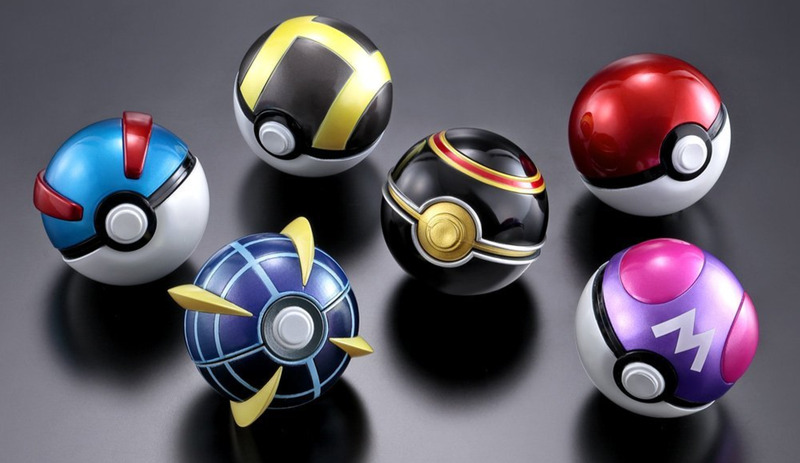 The Poke Ball Plus compared to a vanilla plus may very well be a better option due to its general higher quality/performance, rechargeable battery, and automatic stop spinning. Of course this comes at the cost of having to be more actively interacted with or even held rather than more passively sit in your pocket. Even just having it connected to track distance and spin stops from a backpack makes it a pretty powerful choice. There is also a 3rd device, a knock-off called the "Gotcha". While I've never personally used one, I've heard it automatically catches Pokemon and spins Pokestops, but also uses a rechargeable battery. I can't speak to its performance, and I've generally heard mixed reviews, but I figured you should hear it.